To say SEO has “changed a lot” would be the understatement of the decade. As a result, marketers are faced with the challenge of educating themselves about each update, adapting their SEO strategy accordingly, and solving for any reduction in organic traffic. 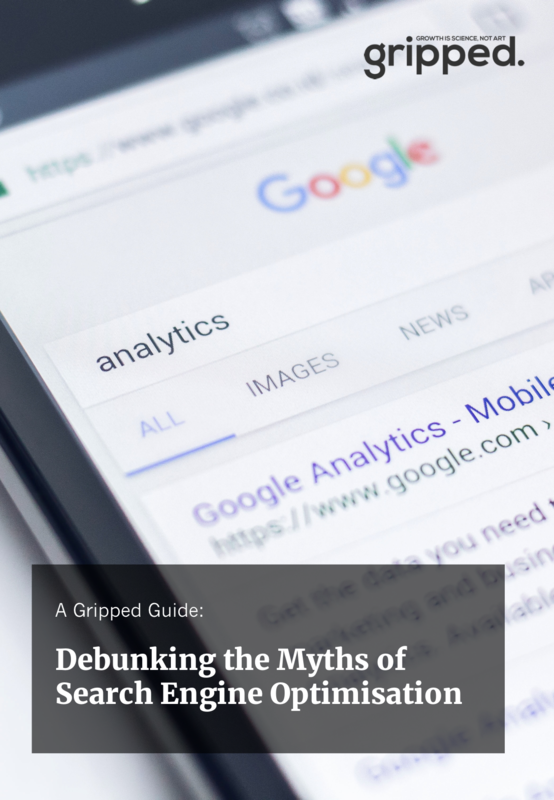 In this Gripped guide we point out all common myths and assumptions about how SEO works and debunk them for you, so you’re not wasting a single moment on things that simply don’t matter for SEO in 2018. With this free Guide, you will be given a new way of tackling your SEO efforts.